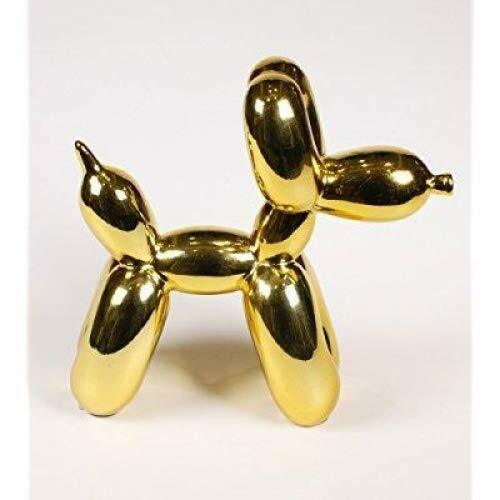 DIY Balloon Animal Kit for beginners. 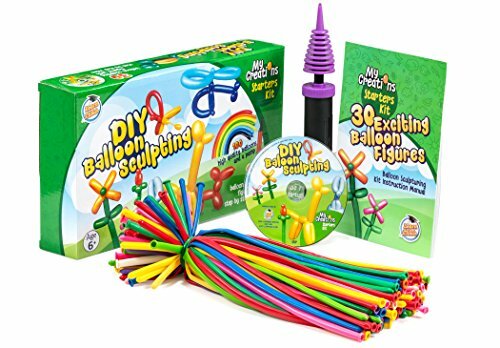 Twisting & Modeling balloon Kit 30 + Sculptures ,100 Balloons for balloon animals , Pump, Manual + DVD. 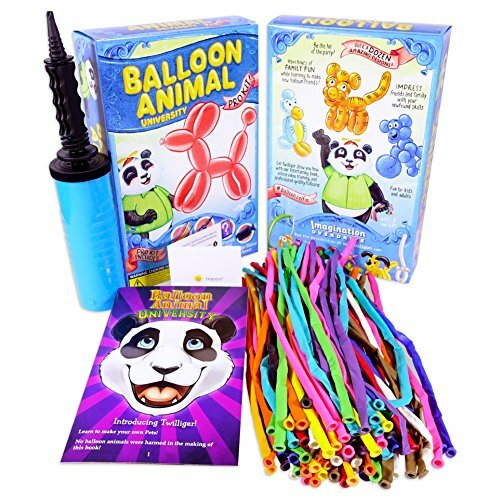 Party Fun Activity/Gift for, Teens Boys and Girls. 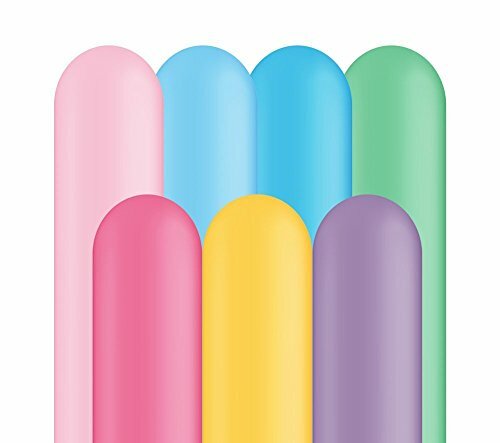 100 bag count, Vibrant Assortment, The best quality twisting balloons, approximately 2 inches in diameter and 60 inches long when fully inflated. 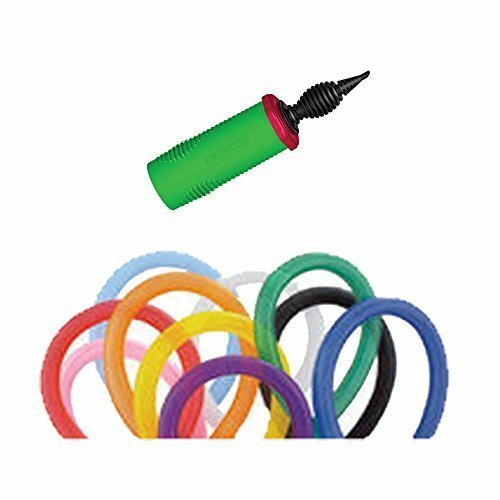 These are great for making balloon animals, for party's and even fun to learn to make yourself. 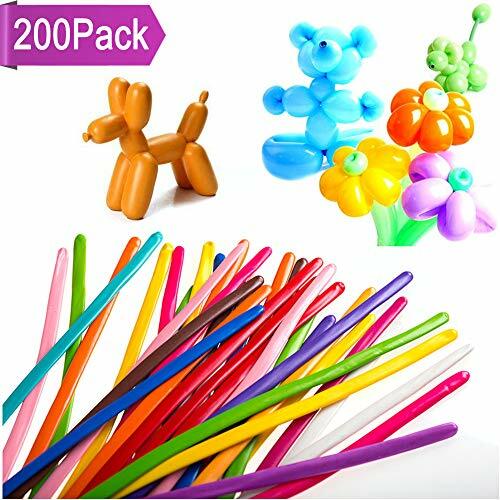 Product Description: Quantity: 200pcs 260Q latex balloons in assorted color . Color: Assorted Colors can make perfect scence. Material: Made of high quality latex, tough enough to resist breakage and allow for easy shaping. 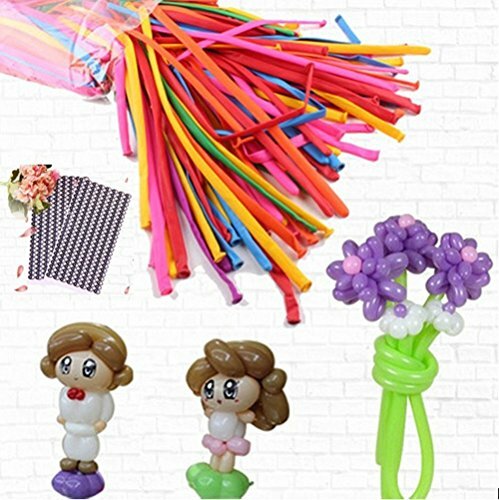 Can create different shapes by twisting and combination, widely used for party, wedding, clowns, holiday decorations. Choking hazard: Keep uninflated balloons from children. Discard broken balloons at once.